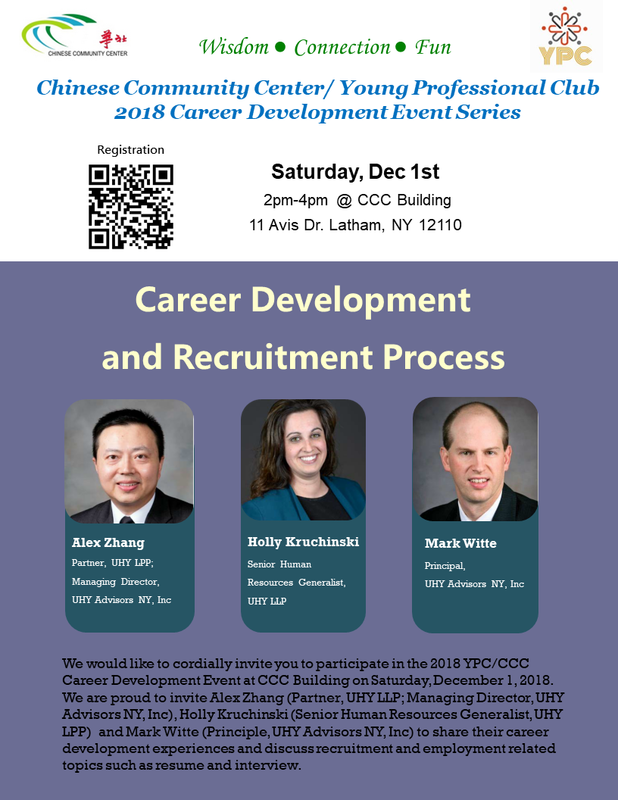 We would like to cordially invite you to participate in the 2018 CCC/YPC Career Development Event at CCC Building on Saturday, December 1, 2018. 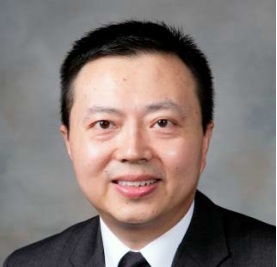 We are proud to invite Alex Zhang (Partner, UHY LPP; Managing Director, UHY Advisors NY, Inc), Holly Kruchinski (Senior Human Resources Generalist, UHY LPP) and Mark Witte (Principal, UHY Advisors NY, Inc) to share their career development experiences and discuss recruitment and employment related topics such as resume, interview and tips for new hires. 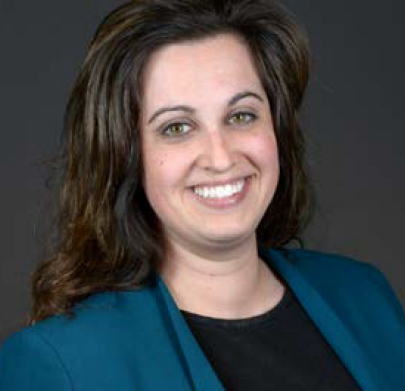 Alex has over a decade of comprehensive client experience in numerous industries, Alex specializes in attestation services for various entities in accordance with U.S. generally accepted auditing standards. Holly manages the HR responsibilities for the Albany, NY office. She has over 10 years’ experience managing the human resource functions in a corporate and professional service setting. 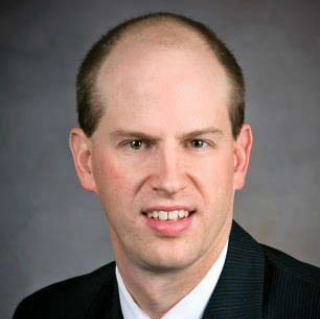 Mark has over 15 years experience in public and private accounting and is responsible for managing firm tax services to a variety of privately held clients.